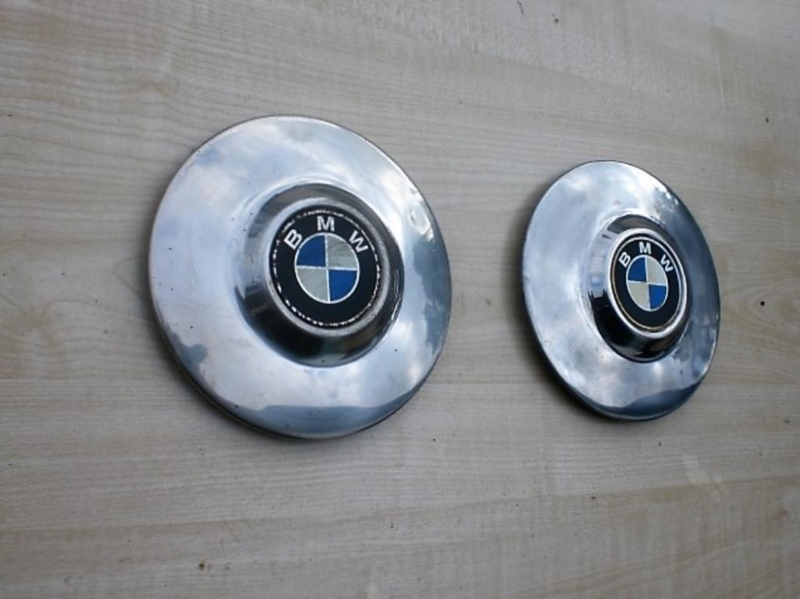 From what type bmw are these chrome wheel caps (diameter 17cm)? They look like they're from the early CS coupe factory alloys. Those wheels are 14 inch, 5 bolt versions of the early factory alloys used on roundie 2002s. The '02 wheels only had a small center cap that pressed in from the back side, while the CS coupe wheels had a larger, snap on chrome hubcap. Both wheels were made by FPS in Italy.